Freedom Tackle Corp. is proud to announce its partnership with B.A.S.S. 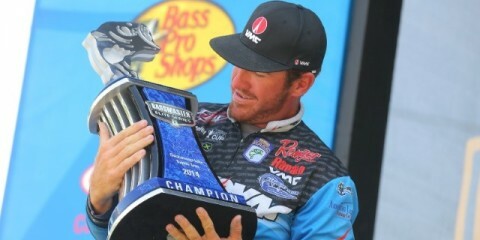 Elite Series Pro Jared Lintner. “We are excited to have Jared as part of our Pro Staff team for 2015. 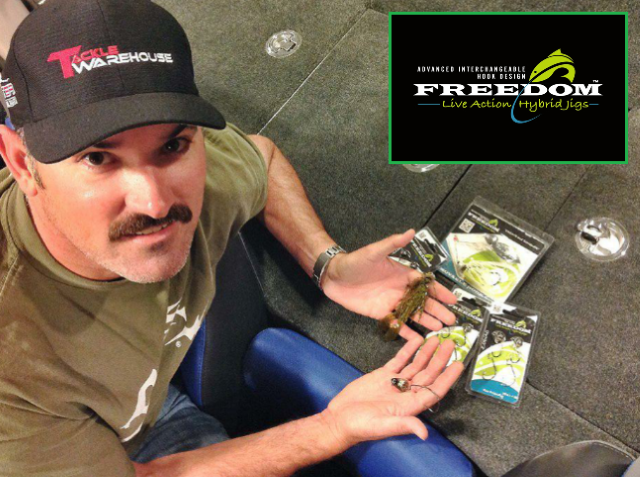 Jared is a great angler, we believe he’ll be one of the best again this year.” Freedom Tackle Corp. is known for their patented interchangeable hook design which allows anglers to use any brand or style of hook on their jigs/spinner baits for total customization. Freedom Tackle Corp.’s “Hydra” (Swim bait head) was one of Jared’s favourite baits during his 2014 Elite Series season. FTC have created a new “Hybrid” category of fishing tackle – not a jig, not a lure – but a combination of both which creates free movement to plastics under water; best of all – the hook is removable. 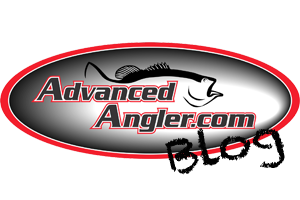 Freedom Tackle Corp. was created by anglers for anglers with one goal in mind: to create the ultimate line of fishing lures. We achieve this by combining fishing passion with creative engineering. Unlike conventional jigs, our Live Action Hybrid Jigs offer total freedom from the minute the jig hits the water until it lands hook side up in the perfect strike position. 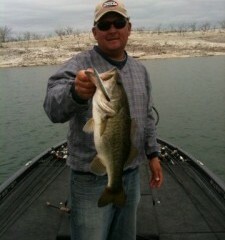 To see the entire line of products, visit us at www.freedomlures.com.